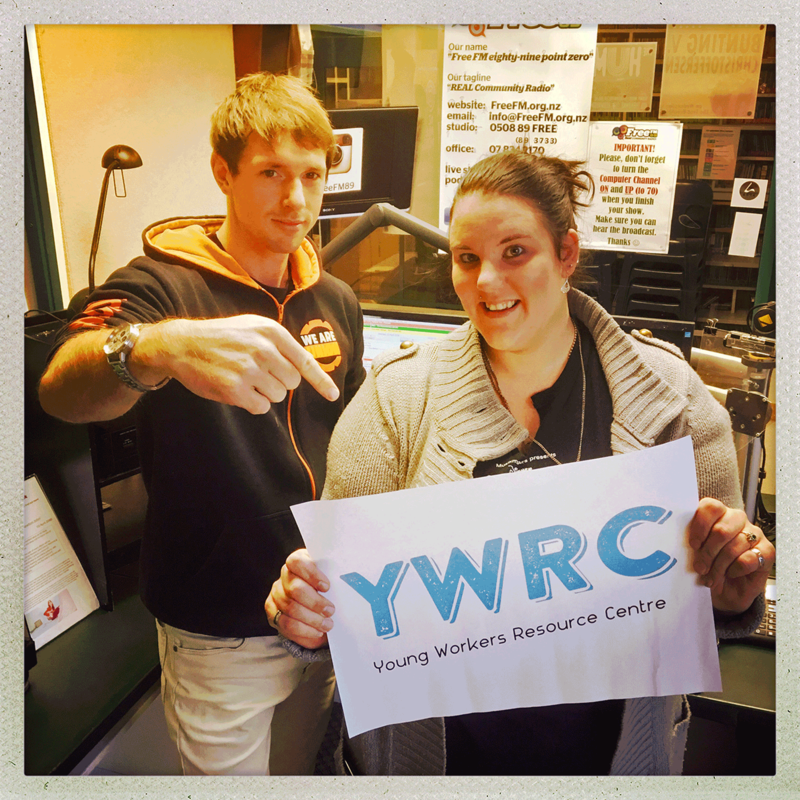 The Young Workers Toolbox with Mel and Tony covers all the employment issues you young workers can think of. From contracts to trial periods, workplace unions, the lowdown about social media at work... we’ve got it all in a tasty, digestible nugget. We’re like vitamins... for your ears... or at least we'll do our best to translate the world of work into a language anyone can understand. This week: The Young Workers Toolbox covers all the employment issues you young workers can think of.